We’ve had a couple of weeks off, but today the New Quilt Bloggers Blog Hop continues with new quilt blogs and lots of giveaways! Please visit these lovely ladies from my hive, the Blooming Quilters. Please visit these lovely ladies from my hive, the Blooming Quilters. 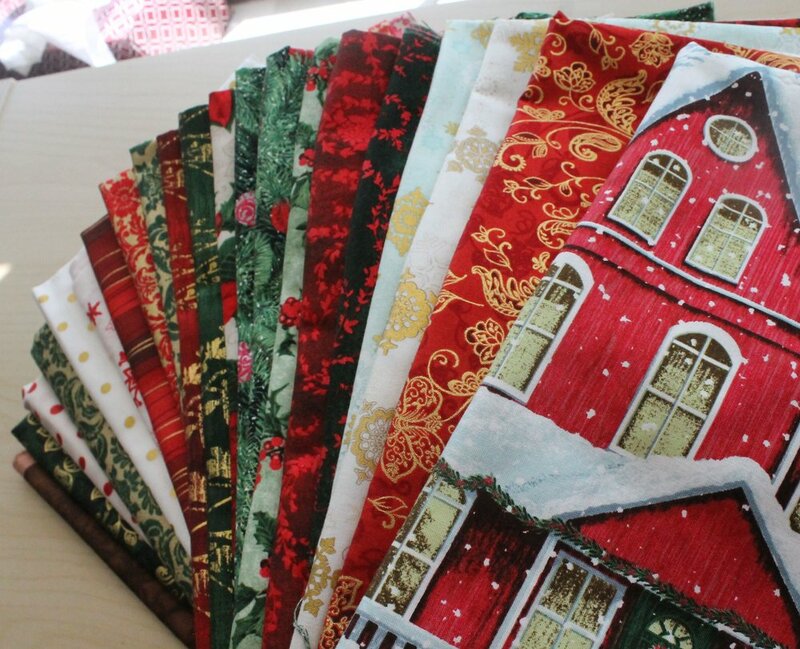 Be sure to also visit Yvonne @ Quilting Jetgirl and enter this week's giveaway. You won't believe the awesome prizes! I want to also thank our other blog hop hosts, Beth @ Cooking Up Quilts and Leanne @ she can quilt for supporting the new quilt bloggers. They've done a great job and I really appreciate it. 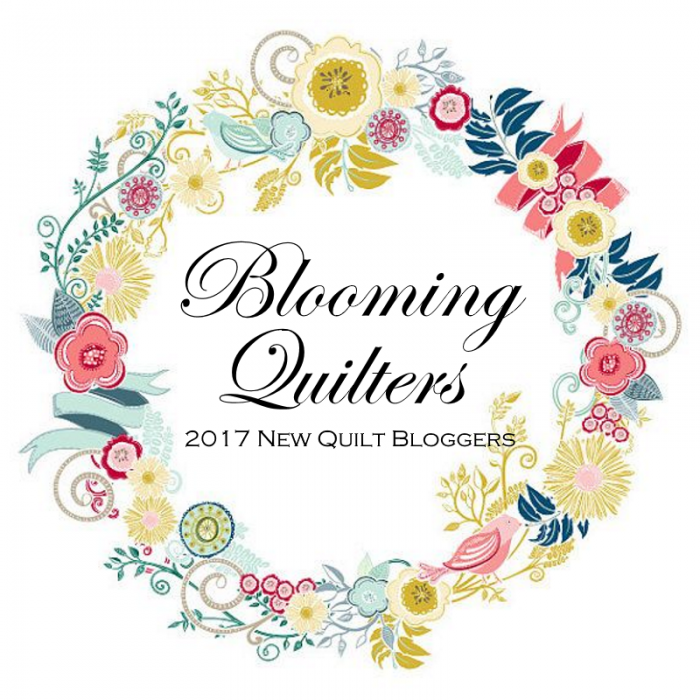 If you're new quilt blogger, I highly recommend this group. You'll learn so much! 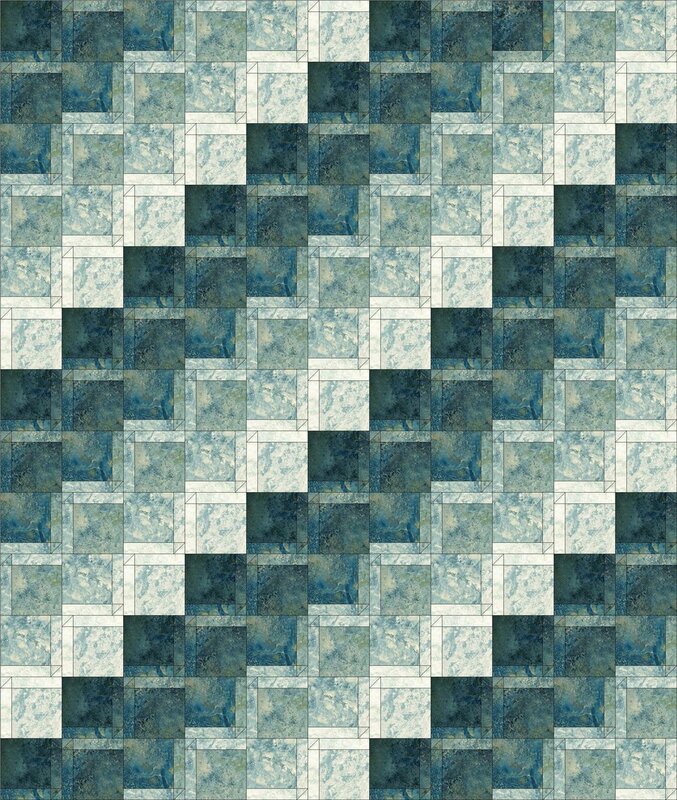 Tell me...what do you look for in a good quilt blog? Hi everyone! 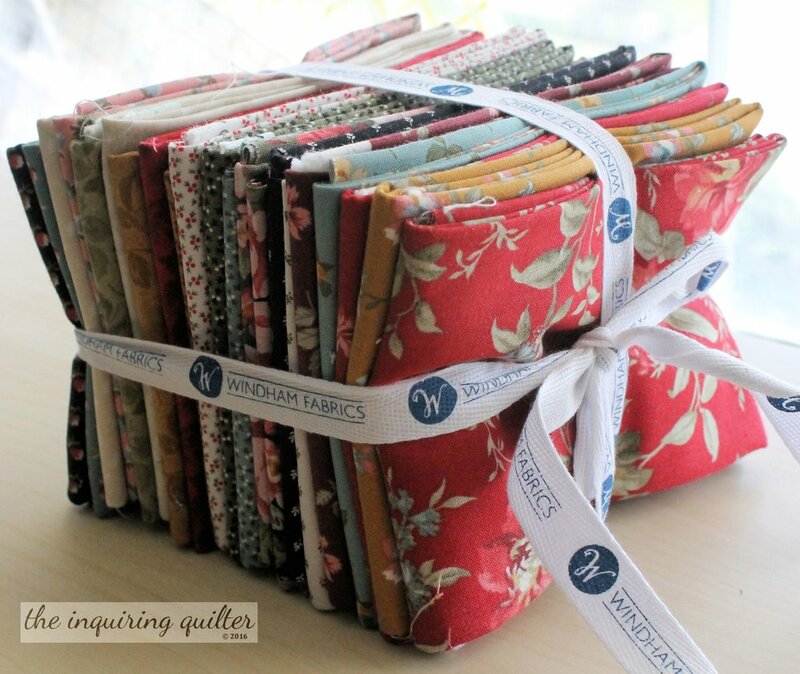 This week has pretty exciting, what with the New Quilters Blog Hop going on! I thought I’d end the week by introducing you to some of the changes I’ve made to my blog. First, I’ve added my quilt finishes! This is something I’ve been wanting to do for a long time, but just didn’t have the time for. 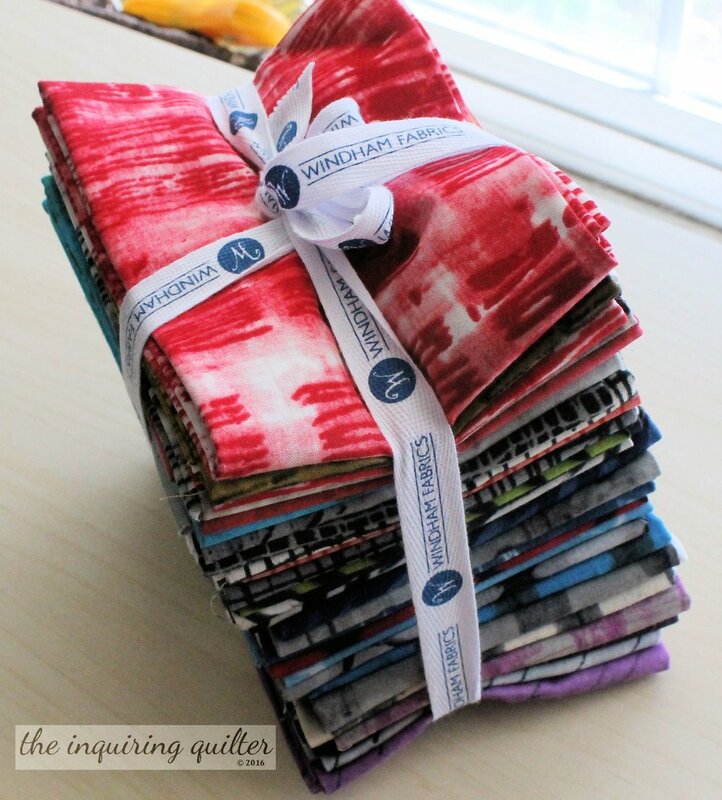 The New Quilters Blog Hop was just what I needed to get this job knocked off the list. I hope you enjoy! Just click the Finishes menu above, and choose 2016 or 2017. I’ll add earlier finishes when I have time. I’ve also consolidated a couple of older menus into one—Quilts. On that menu you’ll find links to my quilt pattern shop, a gallery of the quilt patterns you’ll find in my book, and some free patterns. You’ll also find any pattern corrections and wholesale discounts for bulk orders on the Quilts menu. I’ve also added a link to my private Facebook group in my Announcement bar to make it easier to find. If you haven’t already, I hope you’ll join us! In addition to various ways to follow me, the bottom of the page includes my submenus. 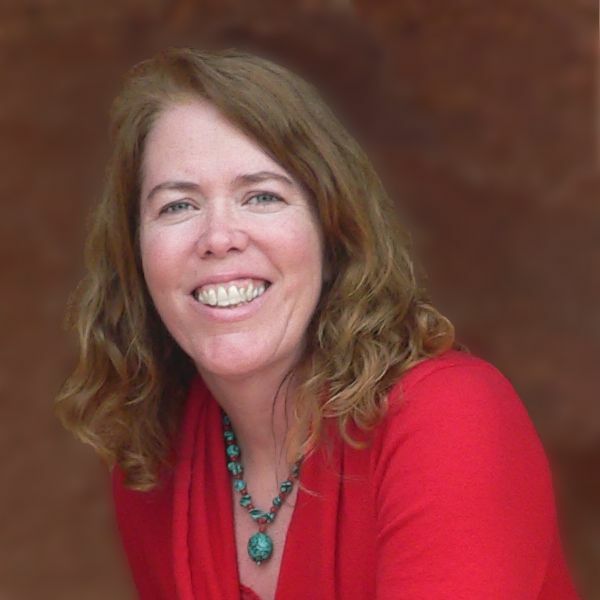 You can easily find out where I’m speaking next, the linky parties I frequent, and my quilt alongs. And hey, if you need to reach me, you’ll find my email address down there as well! I’ve cleaned up my sidebar to make it easier to find what you need. The title of this post implies something more, and here it is! As you know, I create patterns for fabric companies. Here are two of my latest, and here are the fabrics Windham and RJR sent for me to make them! Windham also sent these along for me to play with. Ummmm. My design brain is working overtime! After I decide what I’m going to make with these, I may have a giveway to celebrate. So stay tuned! In the meantime, don’t forget to link up next Wednesday for my Wednesday Wait Loss linky party as I’m having a giveaway there for linking up over the next few weeks. Tell me…how do you like the changes? Anything else you’d like to see?